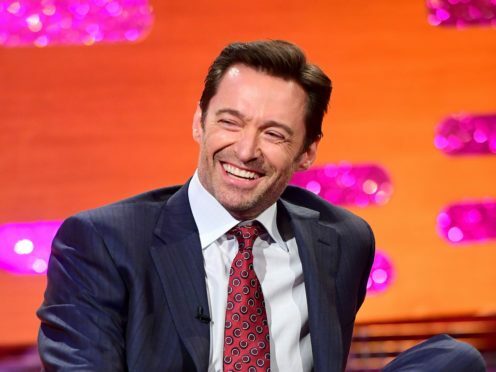 The actor, who played the Marvel character in eight X-Men films from 2000 until 2016, was last seen as Wolverine in standalone movie Logan in 2017, and he made it clear that he had no plans to return to the role again. But he has now said that there might be a chance for the character to make a comeback, although not in a Deadpool crossover, much to Ryan Reynolds’ likely dismay, and without him playing it. Jackman made a brief appearance in the second Deadpool film this year, but he has ruled out the chance of a crossover film between his character and Reynolds’ foul-mouthed, unlikely superhero. “He keeps coming back to me in all these ways, shapes and forms. “I just said, ‘You know, I just don’t think the world really wants to see Deadpool with Wolverine.’ Maybe a cameo from Deadpool?